Bayside Travel was started in 1960 in Bayside, Queens. In 1987, Barbara Nichuals purchased the company and in 2000 moved it to Larchmont, NY. Over the years, Bayside Travel acquired Gramatan Travel of Bronxville, Eastchester Travel, the staff of Days Travel and Earlfield Travel. 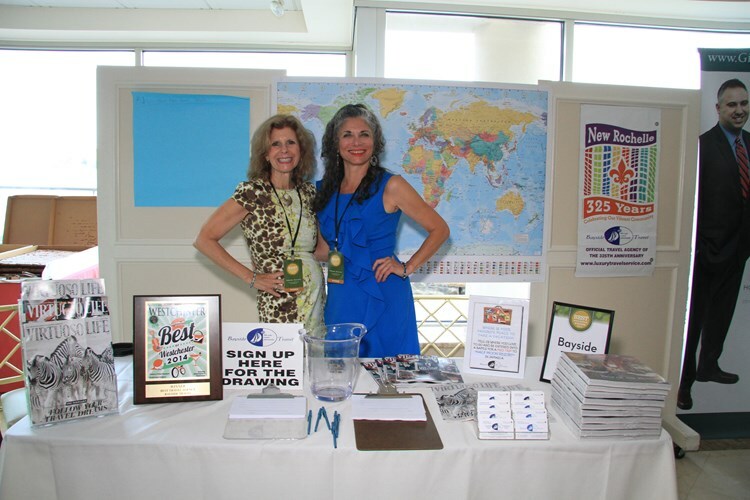 Bayside Travel has over 40 travel advisors. The staff is multi-lingual, and averages over 20 years of experience each in the travel industry. Bayside specializes in custom-crafted experiences and has a travel concierge to attend to clients’ every need. 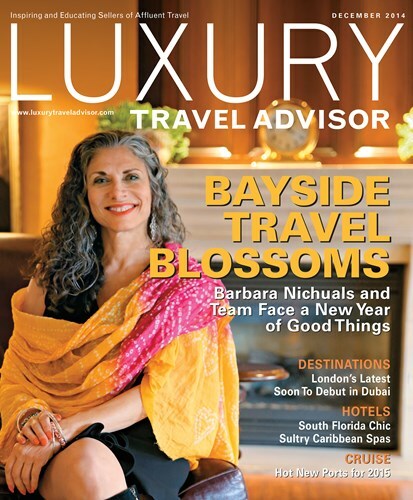 Bayside Travel was named 2014 Best Travel Agency in Westchester.